‘Thriller’ is the biggest selling album of all time and has sold more than 104 million copies worldwide. 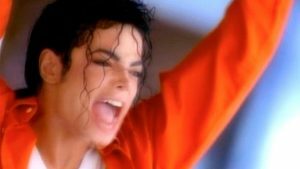 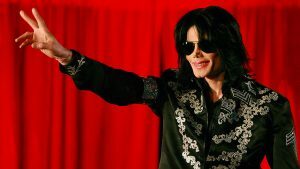 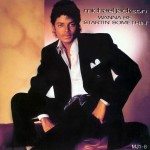 The album spent 80 consecutive weeks in the American Top 10, 37 of which were at number one. 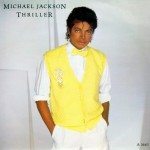 ‘Thriller’ was also the first album to produce seven top ten singles, and the only album to date to be the best-selling album for two years. 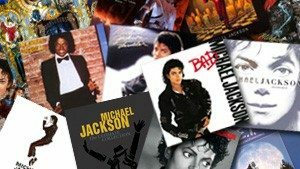 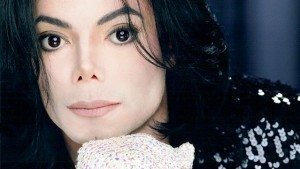 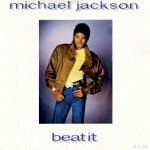 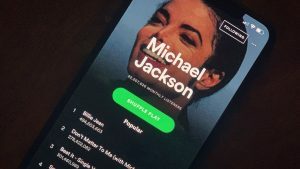 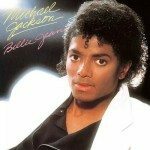 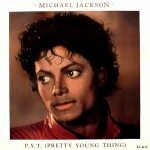 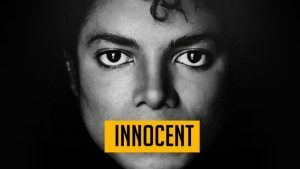 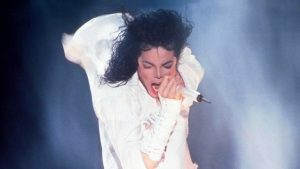 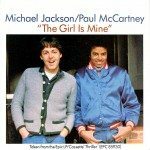 In 1983 the album had two singles, ‘Billie Jean’ and ‘Beat It,’ in the top five at the same time, something which is rarely achieved. 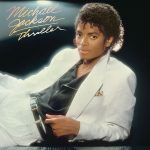 A year later in 1984, the ‘Thriller’ album won seven Grammy Awards.